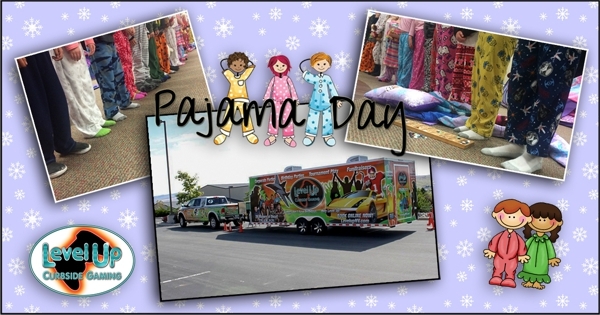 The Level Up Curbside Gaming Trailer was privileged to attend the Anchor Point Winter Camp “Pajama Day” event! The PJ #videogameparty was a hit with the kids and staff! !